Starting Monday, December 9th, butter LONDON is launching "8 Days of Cheer," in which a new deal will be offered each day. Each deal will run exclusively on butterlondon.com for 24 hours and will be accessible through a checkout code. Here's a list of deals and codes for each of the eight days. HOLIDAY CANDLELIGHT EYE DUO: this duo of warm, ultra-sultry colour will leave you glowing all seasons! 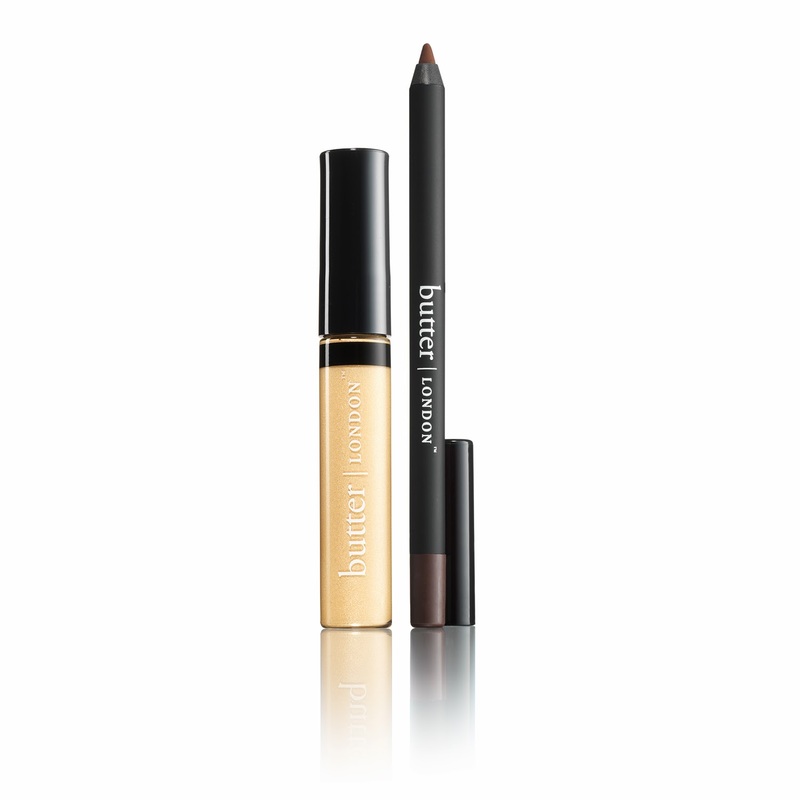 This duo includes butter LONDON WINK Eye Pencil in Brown Sugar and WINK Cream Eyeshadow in Sun Kiss. HOLIDAY FROST EYE DUO: frost yourself in this cool duo and prepare to glisten all night. This set includes butter LONDON WINK Eye Pencil in Inky Six and WINK Cream Eyeshadow in Alabaster Gaze. 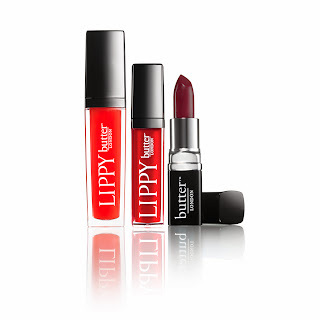 CHERRY KISS: add a pop of colour to your winter wardrobe with this trio which includes LIPPY Tinted Balm in Black Cherry, LIPPY Liquid Lipstick in Come to Bed Red and LIPPY Sheer Gloss in Secret Door. 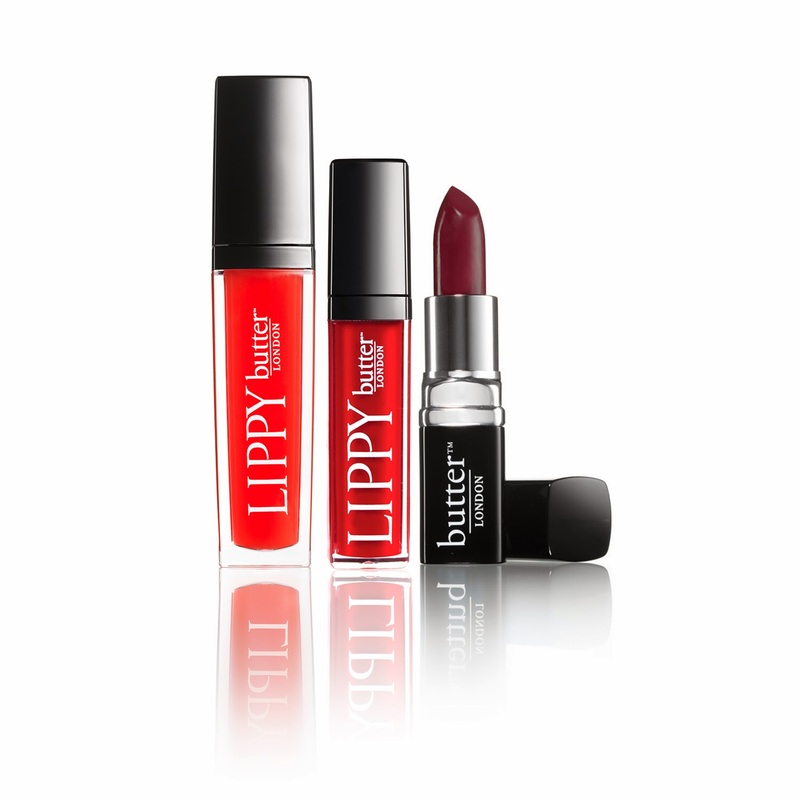 WINTER PEACH LIPPY TRIP: make heads turn this holiday season with butter LONDON LIPPY Tinted Balm in Apricot Sunray, LIPPY Shimmer in Wag and LIPPY Liquid Lipstick in Jaffa.